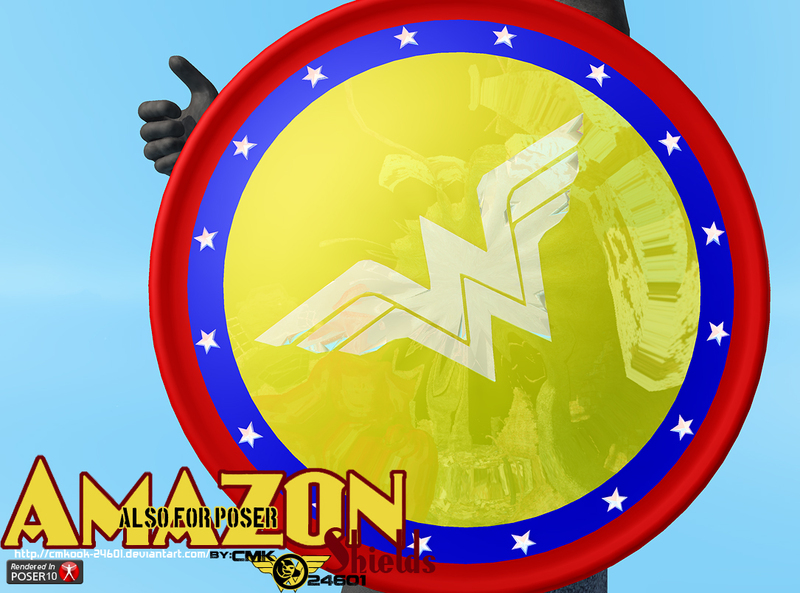 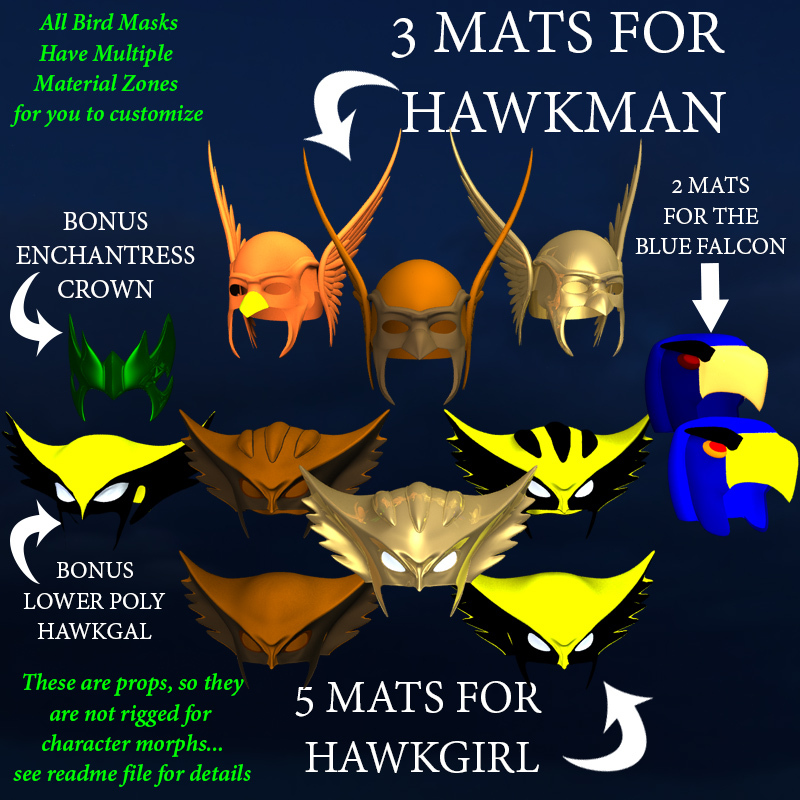 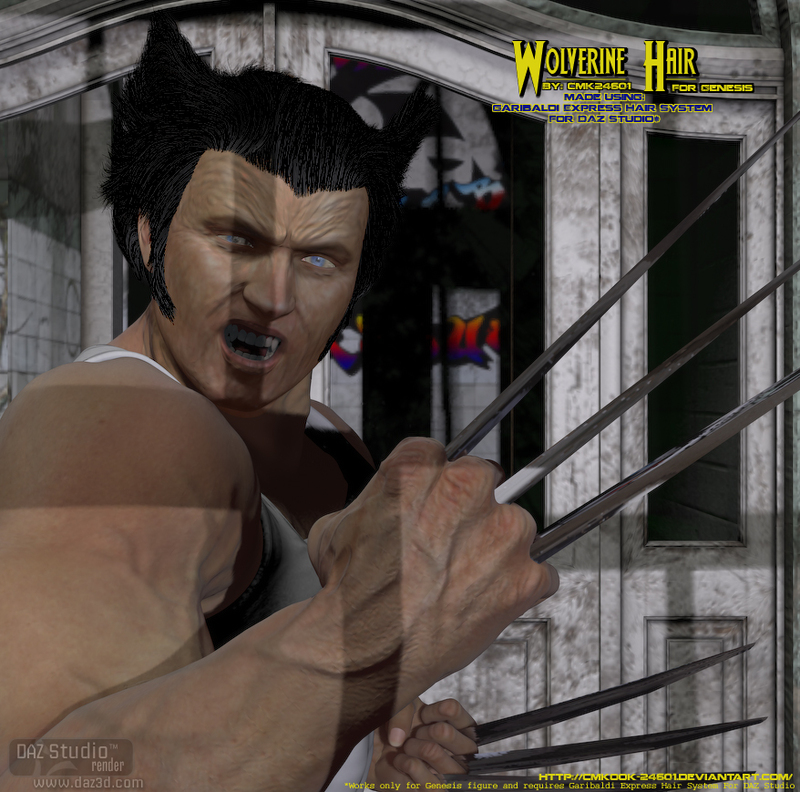 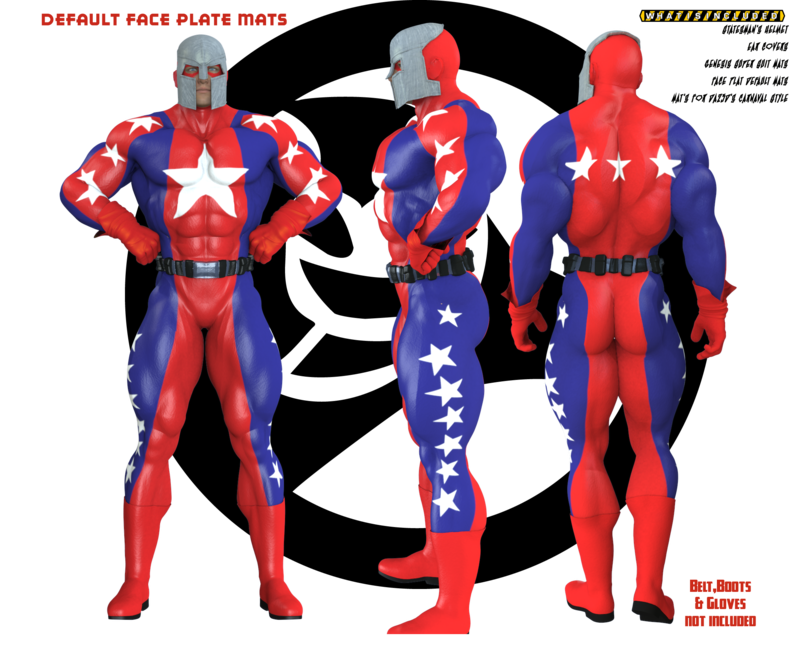 So, you've got a brand new super hero costume texture for a gen 3 Poser figure and are about to go about the tedious task of applying it to your favorite skin mat in Photoshop? Well, close that program down. 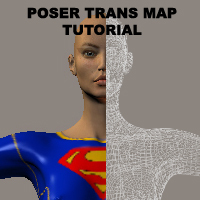 This tutorial will teach you how to use trans maps to apply costumes directly to skin textures within Poser itself, WITHOUT the use of Photoshop.